You are here:HomeNews & EventsPeas in a Pod? 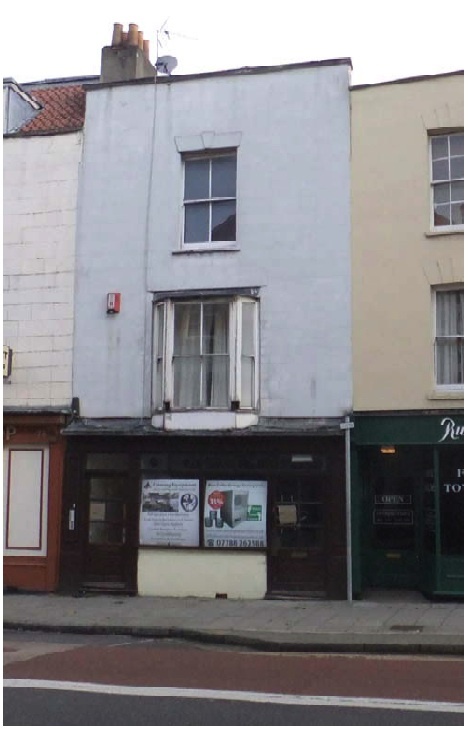 An intriguing application has been submitted for a Japanese style Capsule Pods Backpackers’ Hostel in Grade II Listed empty shop premises in Old Market. The proposal relates only to the ground floor and no alterations to the front elevation are proposed, though the intended number to be accommodated, 76, in sleeping pods measuring just 2.0m long x 1.25m high x 1.00m wide, may be an issue.